← Creating Your Own Mobile App? 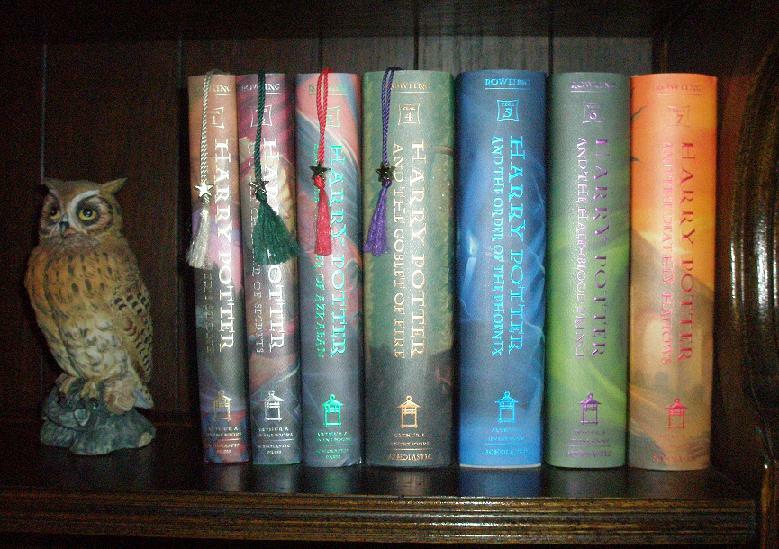 Harry Potter – The Last Great READ? Since 1997, the Harry Potter series has given the public library a real shot in the arm for attracting readers, and librarians have totally capitalized on the opportunity. So much so, they failed to recognize the changes happening within the profession. In the early part of the 21st Century, librarians were still in the mindset that READ and the BOOK constituted the library brand – and always would! Attempting to capitalize on that brand with Harry Potter release parties and events at the local library seemed to become a mainstay of what libraries were about. The Twilight series contributed to the efforts to preserve “the book”, but not to the same degree. 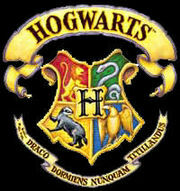 It seems that for the past decade the efforts to attract readers into the library was the driving motivation stemming from the Harry Potter stimulus that promoted a renewed interest in reading among young people – thanks to J.K. Rowling’s creation – and libraries HAD to promote and extend that wave of renewed interest as much as possible. 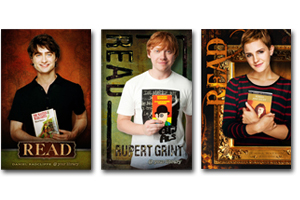 There is hardly a public or school library anywhere in the world that hasn’t promoted reading via Harry Potter. I’m not saying that there is anything wrong with promoting reading, but IMHO it detracted librarians’ attention from the technology advances that were emerging. The focus on riding the Harry Potter wave obscured the investigation of social networking, mobile connectivity, and fundamental changes in the library customer to what (we can now see in hindsight) was the library’s detriment. Obviously, the solution would have been not one over the other, but attention on both. Librarians can no longer afford to only focus on the traditional or present trend. My library director friend was a branch manager and manager of tech services back then and had this perspective on why libraries missed the changing landscape of the 21st Century public library. I think this happened for a couple of major reasons (if we are generalizing – as every library will have its own reason). Economy. I think budgets had a lot to do with it. I think Directors were focused on budgets and revenues and lost site of a lot of things (which is normal – someone has to worry about the money). They stopped putting effort into innovation and development and mentoring went downhill – which leads to my next reason. Innovation. New ideas tend to come from, or at least are sparked and then guided by, the ‘newbies’, kids, youngins, new blood, etc. They are sparked then mentored and developed into fruition and application by the ‘powers that be’ because it takes money, decision and incorporation into the institutional mission, and that needs the go-ahead of the Administration in any organization. I think the void we see now is a result of when Directors stopped mentoring, encouraging, listening to, and implementing the ideas of the newer professionals. But I have also spent that same decade listening to other (even newer) newbies, and I have watched and did watch while -for nearly a decade- the best and brightest with the sharpest ideas RAN for teen services. Why? Because to quote one of those newbies “the director doesn’t really care about what happens with YA, just knows SOMETHING should and so that’s where I can do really creative and innovative stuff without being shot down constantly.” I agree. Ten years ago YA was all the buzz – “what are YOU doing for teens” – so directors were happy to see something happening even if they didn’t fully ‘get it‘. Remember, YA is where gaming and ‘zines and graphic novels and innovative programming found their way into libraries. It was a non-threatening place for all those talented, dedicated, pesky, new librarians who wanted to ‘change everything’ because whoever heard of anyone getting to the director seat from the YA department? Funny – who was also doing all those great Harry Potter parties and programming! It sounds as though the solution for libraries getting back into the 21st Century competition for customers is the “’newbies’, kids, youngins, new blood” librarians. So, where are you, and what do you have to contribute to this current situation? Let’s hear your voice. And, let’s give J.K. Rowling and Harry Potter their due for keeping the READ alive for another decade. Not to mention, creating readers in an entire world-wide generation – VERY IMPRESSIVE. BTW: My wife and I will be sitting in our favorite seats at 11:59pm tonight at the IMAX, wearing our Hogwarts t-shirts ready and eager like millions of other fans to see the final installment – in 3D. The films will never replace the books, but they are still great fun. See you there.